Get 3 FREE Insurance Quotes: Life, Legal, Home, Car, etc. 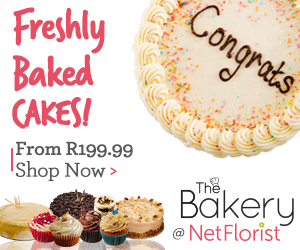 Order Flowers and Gifts for Delivery Online Now! Looking for Things to do or need a Room, Hostel or Hotel or Car Hire? BEE administrator loses millions of pension funds – Pension funds of Anglo Platinum, invested in the (BBF), administered by Bophelo Benefit Services, a subsidiary of Mvumonala Holdings, may be lost due to fraudulent activities. It is estimated that as much as R560 million can be involved. Apparently, the company ‘cooked’ its 2016 financial statements to..
Rand rallies as risk sentiment… is back! Well well, the Dollar is down and the rand up!